Most has a gift for you! the best one that matches your skin tone! 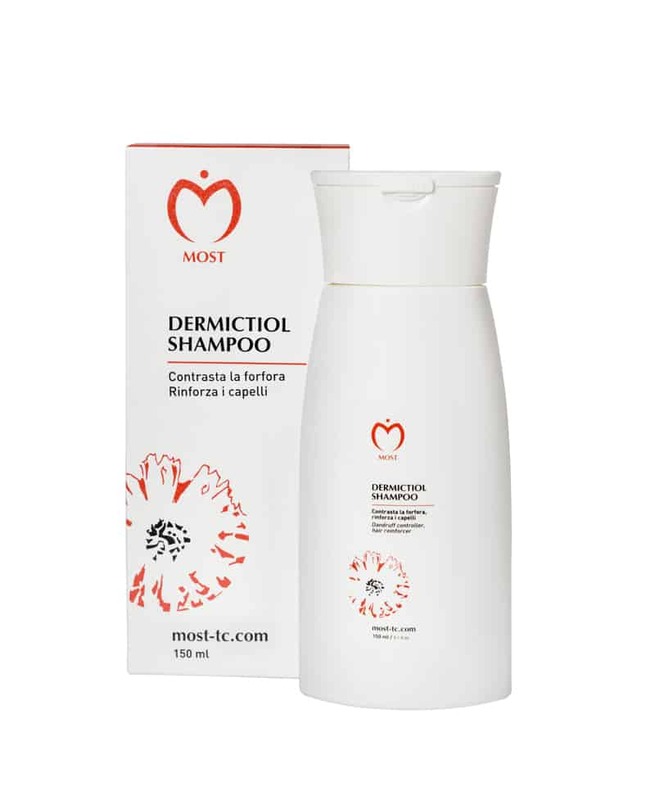 A delicate and easy rinsing shampoo! Use every drop of water to the best! Most, skin care products for every skin issue. Take care of your dry skin with EMOLLIENT OINTMENT EXTREME. Protect your child with products especially thought for his delicate skin. MOST products are available overseas!